MAYVILLE — Roy Alan Richardson, 80, of Mayville, formerly of Hamburg, died Saturday, July 7, 2018, at Brooks Memorial Hospital in Dunkirk. He was born Aug. 12, 1937, in Hamburg, N.Y., the son of the late Roy W. and Helen Neuhaus Richardson. Roy was a veteran of the U.S. Army. 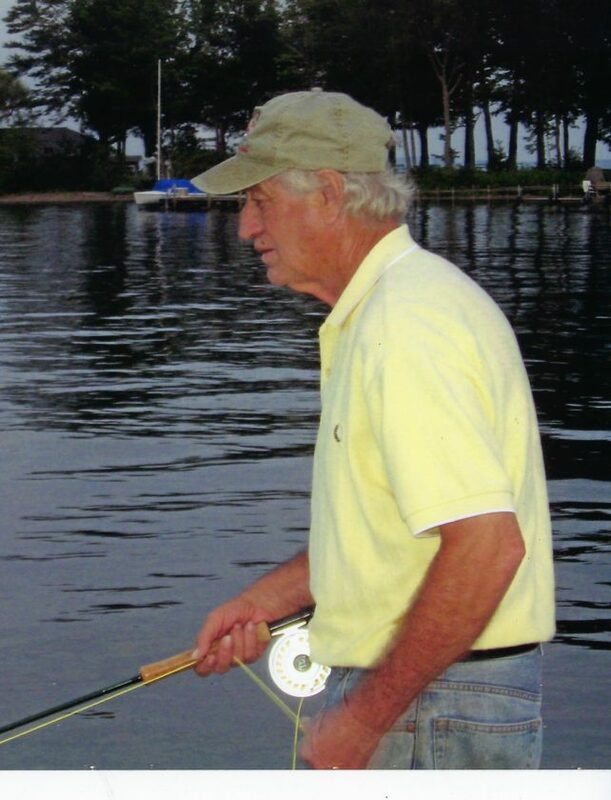 Roy enjoyed fly fishing, golfing, huntint, and was a dog lover of Golden Retrievers. He belonged to Shorewood Country Club for over 20 years, Chautauqua Golf Club, the Mayville American Legion, William L. Travis Post 493, the Mayville Veterans of Foreign Wars Post 8647, and was a graduate of Trinidad University and a student of Drake University. Roy is survived by his wife, Martha Sue Burns Richardson, whom he married Nov. 6, 1981 in Eden, N.Y.; a daughter, Tracey Peacock of Eden; a step- daughter, Sarah (Denny) Morrison of Sherman; his Richardson grandchildren; Brooke, Tyler and Sara; his Morrison grandchildren; Hannah and Mallory; one great-grandson, Aiden Richardson; a brother, William (Patricia) Richardson; a sister-in-law, Ellen Richardson; and several nephews. He was preceded in death by his parents; a brother, John Richardson; a son, Michael Richardson; and a grandson, Robert Peacock. At Roy’s request, there will be no visitation or services. A private memorial service for the family will be held at a later date. The family suggests memorials to be made to a charity or organization of choice.